CASL Solutions | Stream Data Systems Canada’s Anti-Spam Legislation (CASL) – Stream Data Systems Ltd.
Canada’s new Anti-Spam Laws came into effect on July 1st, 2014 – is your business ready? With the introduction of Canada’s Anti-Spam Legislation (CASL) many businesses needed to review their email and electronic (SMS, Social Media) marketing practices. Get the facts below. Is my business affected by CASL? Do you send messages through EMAIL, SMS, SOCIAL MEDIA or INSTANT MESSAGING for commercial or promotional purposes to targeted audiences, including customers and prospects? Do you carry out these activities in Canada? If you answered yes to both of these questions the laws in Canada require you to comply with Canada’s Anti-Spam Legislation. 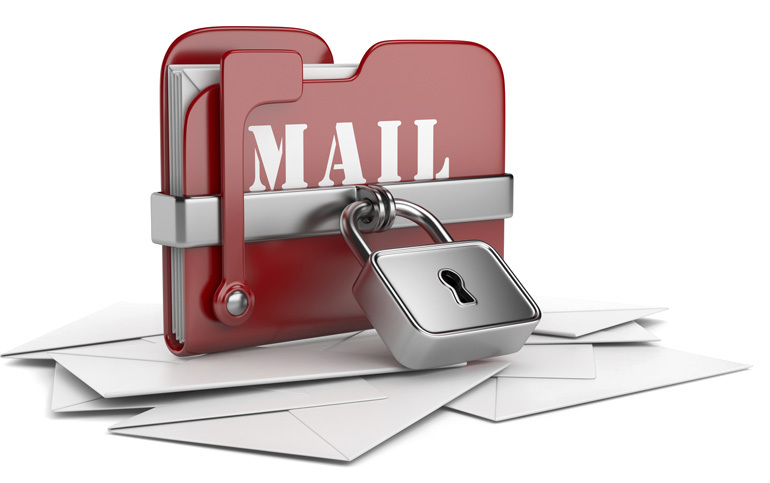 How do I comply with CASL for email marketing in Canada? CASL compliance is easy once you know what’s required. Consent: You must have valid express consent either written or orally. It is your responsibility to track and prove consent. Identification: You must clearly identify yourself and your organization. This includes providing a phone number, mailing address and email. Unsubscribe Option: Provide a way for recipients to unsubscribe and stop receiving new messages within 60 days of receiving a message. Truth in Advertising: Be honest in your marketing – don’t mislead or provide false information to your customers. This includes sender information, subject matter, URLs and/or metadata. With our CanMail – Email Consent Manager we make it easy to create and send effective email marketing campaigns in Canada. Can I continue to send promotional messages to my existing mailing list? Yes, if you have express or implied consent, you can continue to use email to promote your products and services. If you are unsure whether you have the proper consent, you can request that users opt-in again. Remember to follow good practice – properly identify your business in the message and provide an unsubscribe option. The contact information is readily available through publication, whether on a website or in print. The contact information was given to you. For example, if someone gives you a business card you can send them messages that are related to their work. The person has had an interaction with your business – whether it’s a transaction, an inquiry or a written contract related to buying products, or services. There is an existing relationship between the person and your organization, for example they donated time or money. For more information: visit the Express Consent Versus Implied Consent web page. Does CASL also apply to my business practices outside of Canada? CASL compliance does not apply to marketing outside of Canada. 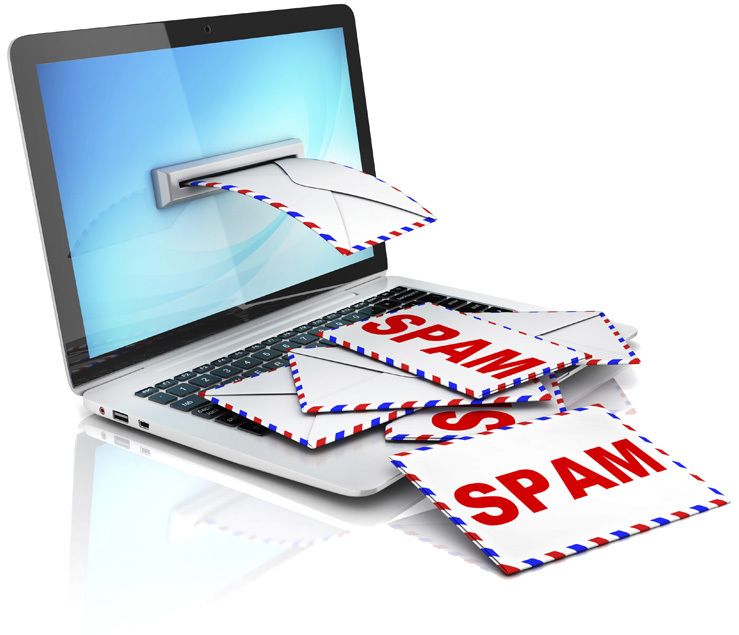 However, many countries have their own spam laws that you must comply with. If you are also marketing to Canadians you may find it easier to universally adopt Canada’s Anti-Spam Legislation practices. CASL regulations set the new standard for spam laws around the world, so being compliant with CASL will help you maintain compliance with other laws. For express consent a person has agreed (orally or in writing) to receive a commercial electronic message from your business. There is no time limit on this consent, however an individual can withdraw consent at any time. If a client provides consent for one service, does that mean that consent applies to all of our services? Generally, consent is not specific to a particular product or service. If someone gives you consent to send them commercial electronic messages, that consent is generally taken to apply to any messages from your business. Yes, you are also obligated to comply with CASL, however the Act provides a special type of implied consent for these types of organization. If you are a club, association or voluntary organization the person is one of your members you have implied consent for the duration of their membership and a period up to 2 years after.